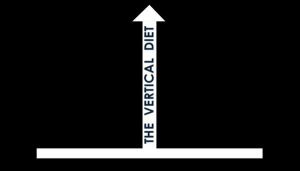 On February 2, 2018 Stan Efferding “The World Strongest Bodybuilder” will be coming to Pursuit, in Northern Colorado, to teach about his vertical diet framework. 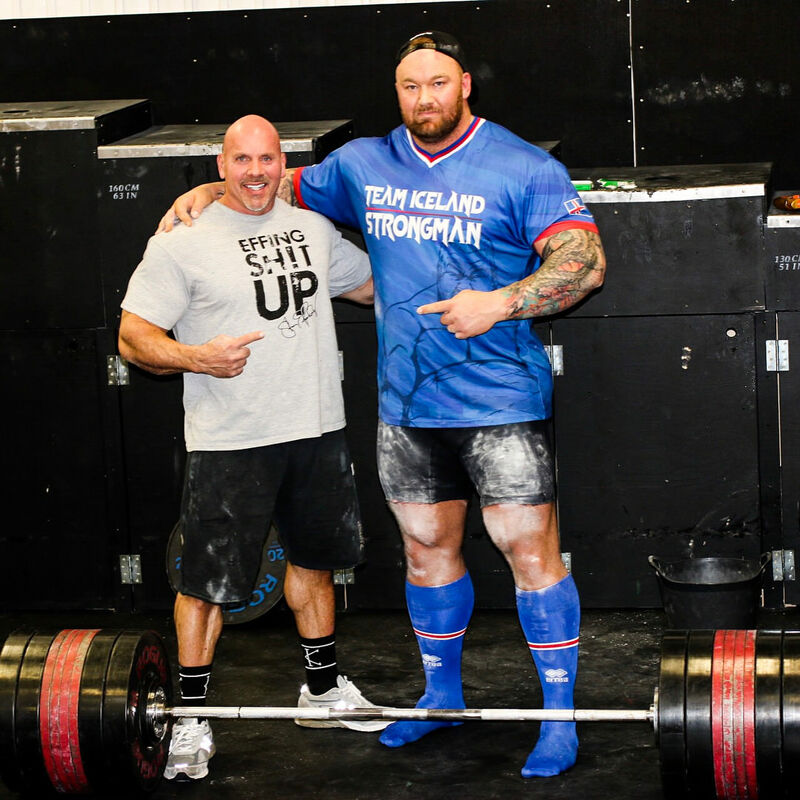 Stan’s Client list includes: Eddy Coan, Mark Bell, Hafthor Bjornsson, Brian Shaw, Larry Wheels, Dan Green, Stephanie Sanzo and Bradley Martyn to name a few. Based on Correcting nutrient deficiencies. Based on improving energy, stamina, endurance and recovery.